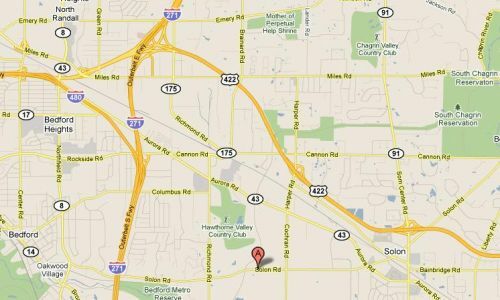 Visit Our Training Facility in Solon, Ohio! We are very excited about our gym in Solon and everything it has to offer! Our facility is sure to help our teams reach the next level of excellence! Our practice facility is conveniently located in Solon, near the corner of Solon Road and Cochran Road, with easy access to route 422. 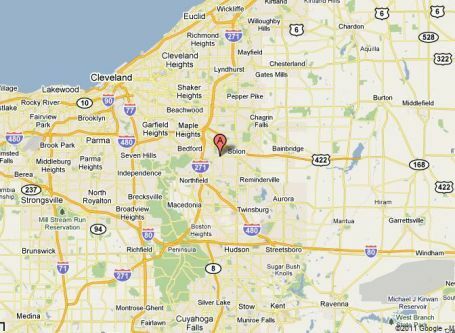 We are only minutes away from Aurora, Chagrin Falls, Twinsburg, and Bainbridge!